Emily graduated from Whitman College with a BA in Environmental Studies and Sociology. A native of Steamboat Springs, she moved to Boulder after graduating from college to work at Natural Capitalism Solutions, an environmental non-profit that provides green solutions to businesses. She then worked as a teacher at Thorne Natural Science School, and as the Outreach Development Coordinator at INSTAAR (Institute of Arctic and Alpine Research), a research institute of the University of Colorado. Emily took these experiences with her to Steamboat Springs. Her encounters working at her parents’ independent bookstore, Off the Beaten Path, along with her love for the outdoors and teaching, guided her to found BookTrails. 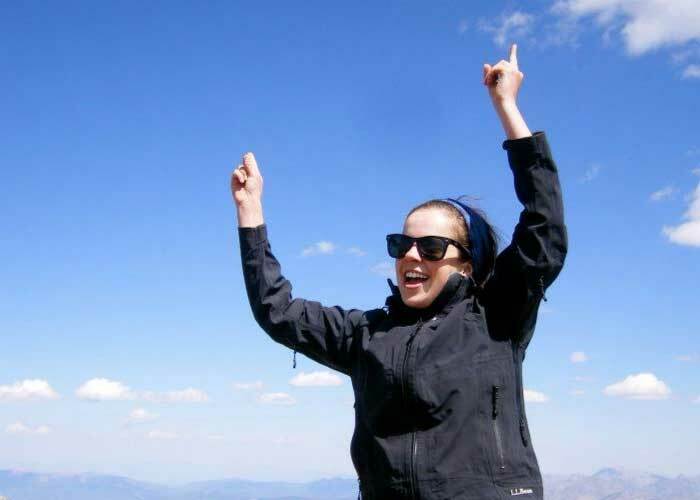 Emily is an avid outdoors-woman and loves to explore the Colorado backcountry and Taos, New Mexico. She enjoys skiing, rafting, hiking and traveling. She has extensive traveling experience in Latin America and the American West and is fluent in Spanish. She also loves to cook and spend time with her golden retriever and camp dog, June. Emily’s husband, Jordan, is also a big supporter of BookTrails and can often be found fixing things at camp! Emily and Jordan welcomed their son, Griffin, in January of 2018. Annmarie was born and raised on the coast of Maine. After graduating high school she went off to Rhode Island to attend Providence College. There she studied Health Policy and Public and Community Service, graduating with a Bachelors of Science. Since graduating college Annmarie has served several terms with AmeriCorps. 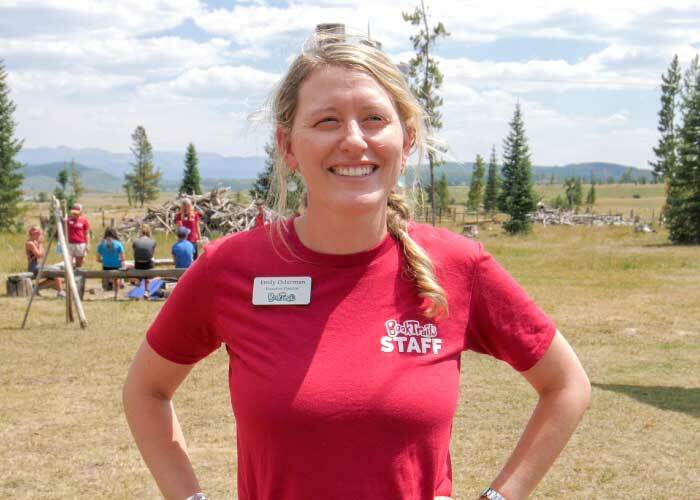 Her experiences range from serving as a VISTA at a school-based health clinic and community health clinic, working on a trail crew in southwestern Colorado, and currently as a School-Based Mentor at Steamboat Springs Middle School. Annmarie has also worked as a Summer Reading Coach at a charter school in Maine. In her free time Annmarie enjoys spending time in nature, hiking, biking, camping, and reading in her hammock. A summer in Steamboat seems like the perfect setting to do all of these activities she loves so much. 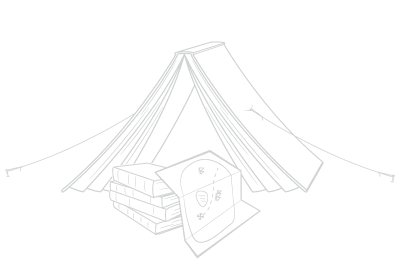 Annmarie is very much looking forward to working for BookTrails this summer to continue following her passion of working with kids, reading, and the great outdoors! This will be Annmarie’s third summer with BookTrails. Michelle Nedeau was an Assistant Director at BookTrails during the summer of 2018. 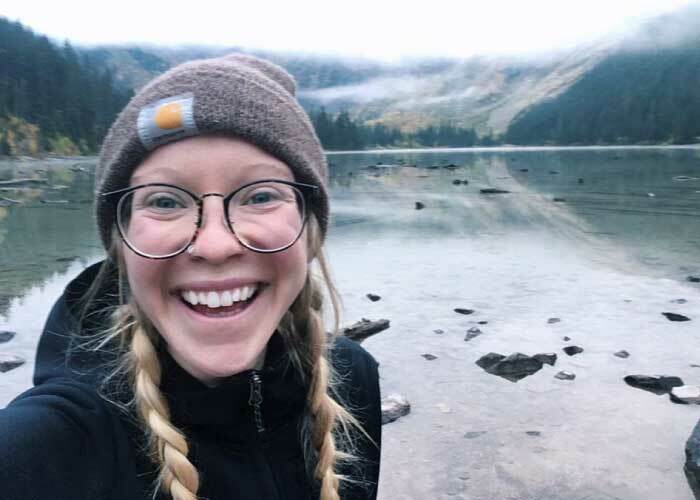 Michelle reports she “had the most amazing summer working at BookTrails and was sad to see the summer go.” However, she quickly moved onto other adventures that would not have been possible without the inspiring summer she spent at BookTrails. Michelle is now living in Whitefish, MT where she is the Unit Director of the Boys and Girls Club of Glacier Country! Working so closely with kids and their families is what makes the job so rewarding. Michelle loves knowing that the organization is able to make a positive impact on the small community. Also, being only 30 minutes away from Glacier National Park and Whitefish Mountain Ski Resort is not too shabby either!! Thank you for reading, if you are considering sending your children to BookTrails considering working here, Michelle highly recommends it!! 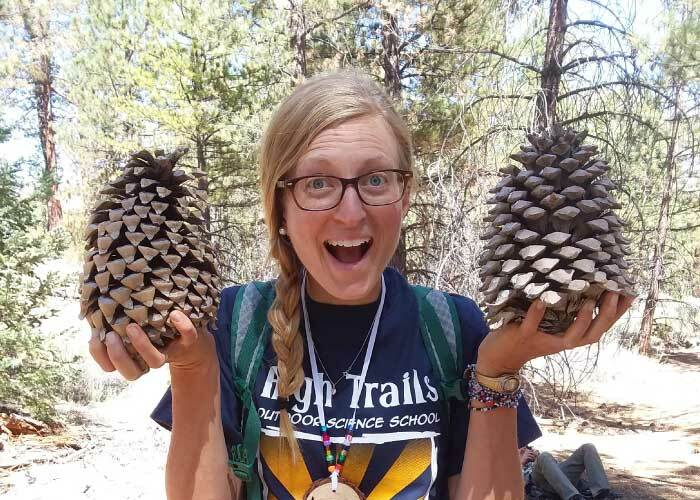 Since finishing her summer with Book Trails, Allison moved on to become a field instructor at an outdoor science school in the San Bernardino National Forest in southern California. Allison teaches 5th & 6th graders about a variety of nature topics like plants, animals, water, environmental awareness, climbing, and archery. In her free time, Allison explores the mountains of SoCal, reads, knits, and plays games with friends. Andy was an intern at BookTrails in the summer of 2016 and a Lead Teacher in the summer of 2017. 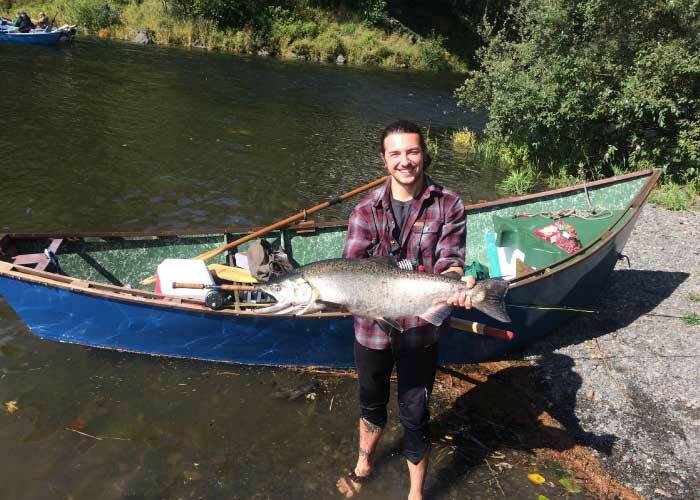 He went on to complete his teacher’s certificate during his time as a paraprofessional in his hometown of La Crosse, Wisconsin and now is a teacher in Bellingham, Washington. Andy teaches three middle school science classes including earth and space science, life science, and physical science as well as a couple of math classes. 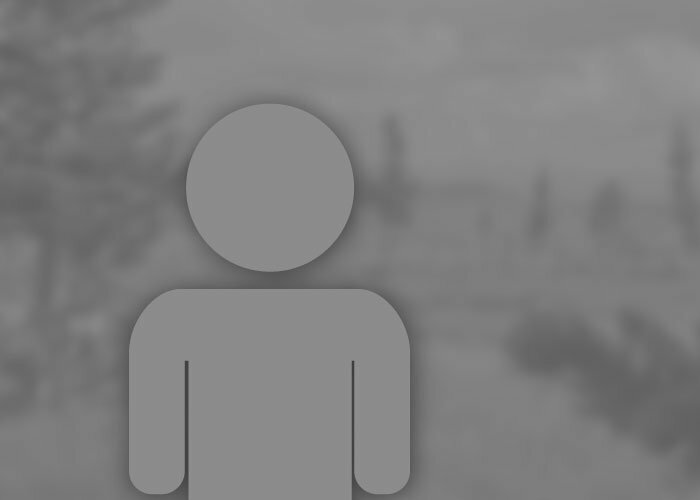 Just as he was in Steamboat, Andy is still fly fishing, skiing, and mountain biking. Although, the influence of sea run fish has sparked a new found interest of his; spey fishing! Olivia worked for BookTrails in the summer of 2017 as a teacher and absolutely loved it! BookTrails definitely helped solidify her interest in environmental education. She is now in her senior year of school at Colby College studying Environmental Policy and Anthropology. 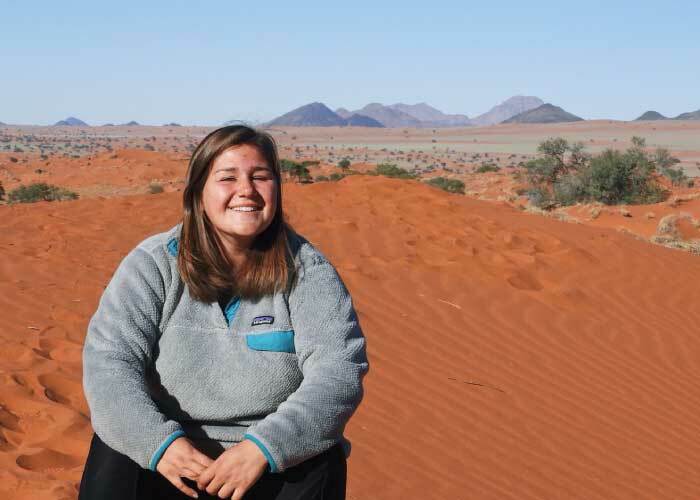 After spending a semester studying at the University of Cape Town in South Africa, Olivia spent the summer in Namibia interning for an environmental education non-profit. There she helped develop educational materials focusing on sustainability in both urban and rural contexts, and helped to teach week-long programs similar to BookTrails camps! After graduation, Olivia plans to go into more environmental education (and likely return to Colorado)! 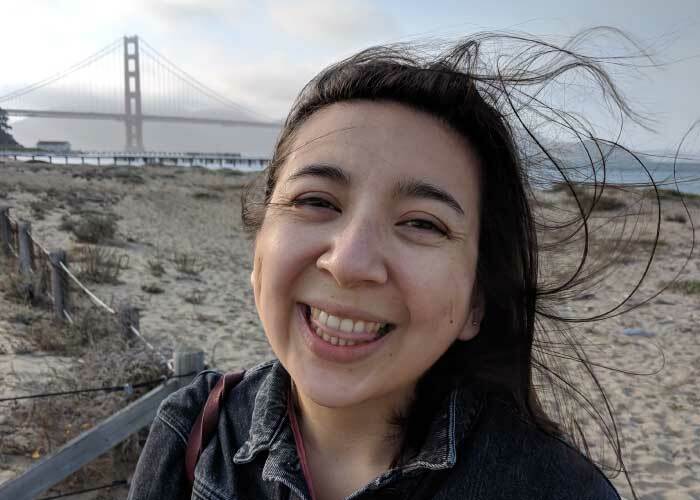 After living in Steamboat as a teacher with BookTrails, Stephanie moved back home to the San Francisco Bay Area. She worked for McSweeney’s Publishing and worked with local high schoolers to produce the 2017 Best American Non-required Reading anthology. Now she lives in Oakland, where she spends her days poking into local bookstores, hiking, and working for the Sierra Club on the national communications team. Stephanie continues to be passionate about literacy, education, and environmental stewardship — and spends as much time in the Sierras as she can.